With your security and smart home package. 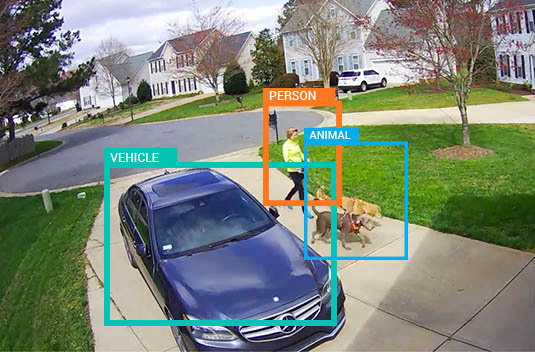 Stay connected to home and enhance the security of your property with smarter video. Meet IVAN℠. Intelligent Video Activity Notifications provide you alerts so you know when someone’s coming or going. Then watch the video clip right from your phone. I’m very glad I have CPI or I would have probably lost my house. 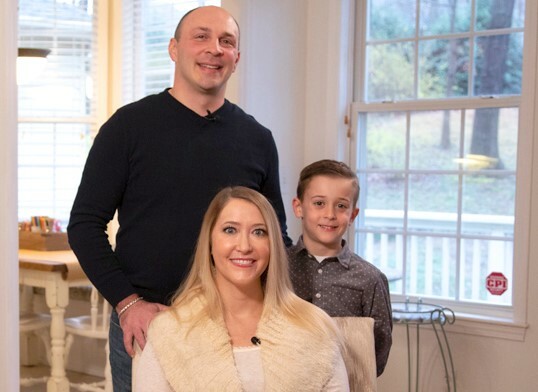 See actual CPI Security camera footage as a NC family shares their story of how CPI saved their home from a house fire. See when your package is delivered. Control your smart home with Amazon Alexa and your Sonos One. 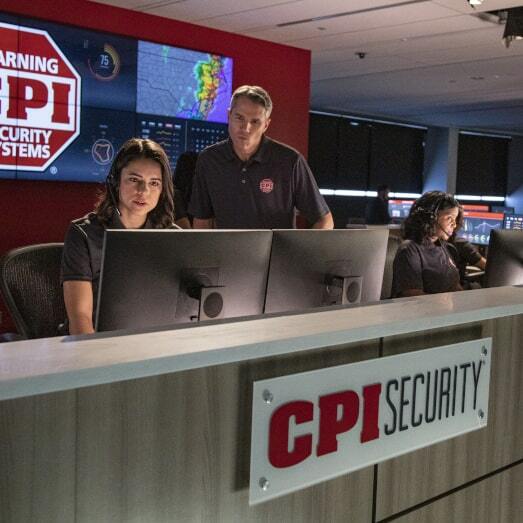 We feel safe now that CPI has our back. 5 stars Created with Sketch. BBB Svg Created with Sketch. Make your home the smartest and safest on the block. 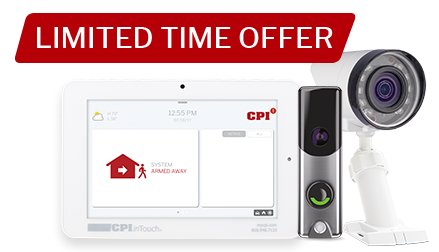 CPI inTouch includes everything to secure your home - and then some. Opening this link will end your chat. Would you like to open it in a new tab?